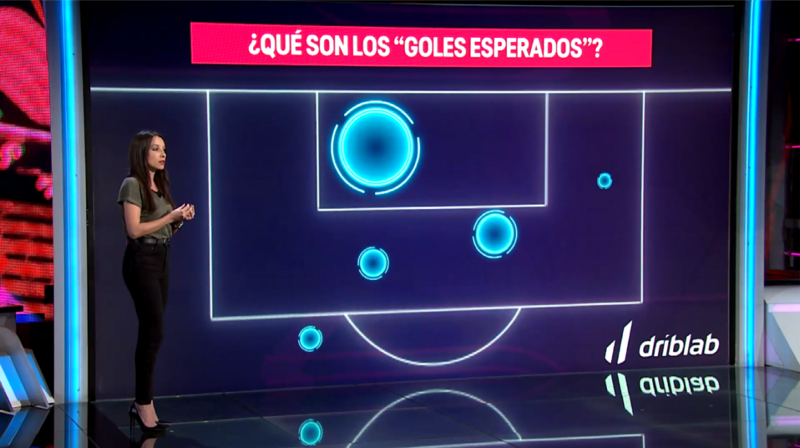 Driblab featured in the TV show El Día Después (Movistar +) explaining how Real Madrid is finishing chances this season. 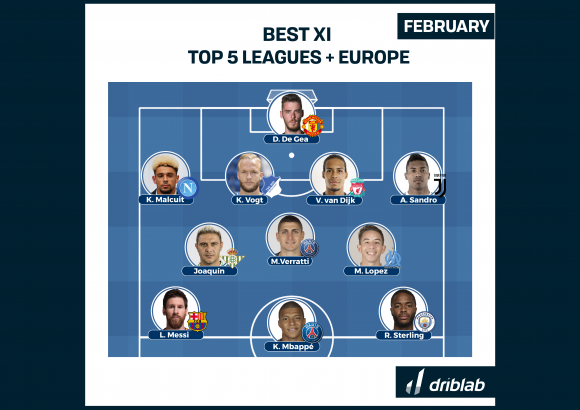 The journalist Sara Carmona made use of Driblab’s expected goal maps to deal with Real Madrid’s performances and the difference between the success in front of goal with Julen Lopetegui and Santiago Solari. This was the intervention of Sara Carmona and Driblab in El Día Después.